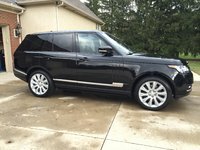 Looking for a Used Discovery Sport in your area? CarGurus has 5,146 nationwide Discovery Sport listings starting at $16,985. Having decided that a 9-year waiting period is sufficient, Land Rover brings its Discovery brand back to the U.S. for 2015 in the debuting Discovery Sport. This 7-passenger premium midsize sport ute may not have the legendary off-road capability of some of the Jaguar-connected automaker’s offerings, but it does give city dwellers a hefty taste of backwoods bushwhacking potential with its standard full-time all-wheel-drive (AWD) configuration, tall stance, and Rover’s standard Terrain Response system. Said Terrain Response technology adjusts throttle response, shift points, and steering effort to accommodate whatever terrain you might cover, but keep in mind that trailblazing is not this urban warrior’s strong suit. Look for the brand new Discovery Sport to come in 3 trims: the base SE, the midlevel HSE, and the top-shelf HSE Lux. 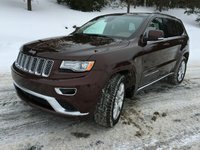 Each trim is handsomely furnished with an abundance of high-end styling and ambiance, while the standard turbocharged 2.0-liter inline 4-cylinder powerplant combines with a 9-speed shiftable automatic transmission to put out 240 hp and 250 lb-ft of torque. Furthermore, the shiftable automatic comes with standard steering-wheel-mounted paddle shifters and descent control. Posh-wise, the new Discovery Sport SE boasts 18-inch alloy wheels, a rear spoiler, and power-adjustable mirrors outside, with leather-trimmed upholstery, power-adjustable front seats, leather-trimmed accents, and full power accessories adorning the interior. Additionally, the entry-level SE boasts cruise control and telescoping tilt-wheel steering standard, as well as a rear-view camera, rear parking sensors, dual-zone auto climate control, Bluetooth hands-free calling, and a 190-watt stereo boasting 10 speakers, a single-CD player, and auxiliary audio input. All the techno-goodies, by the way, are interfaced with a standard 8-inch touchscreen display. Not enough bling? Then move on up to the HSE to find a standard fixed panoramic sunroof, 19-inch alloy wheels, a power liftgate, full leather upholstery, a remote garage door opener, memory for driver’s settings, and an auto-dimming rear-view mirror. Still not enough? The flagship Discovery Sport HSE Lux carries all the HSE’s goodies plus standard premium leather upholstery, voice-activated navigation (via an SD card), LED headlights, upgraded interior materials, front and rear parking sensors, and an 11-speaker, 250-watt premium audio system. The most noteworthy option aboard the 2015 Discovery Sport is an available Vision Assist Package that features blind-spot monitoring, adaptive xenon headlights with automatic high/low beam functions, and a surround-view camera system. Further available add-ons, meantime, include upgraded and upsized wheels as well as a tow hitch and wiring. Finally, standard safety equipment aboard Land Rover’s brand new Discovery Sport lineup includes 4-wheel antilock brakes (ABS), front side-mounted airbags, front and rear head airbags, daytime running lights, a post-collision safety system, and a remote antitheft alarm. 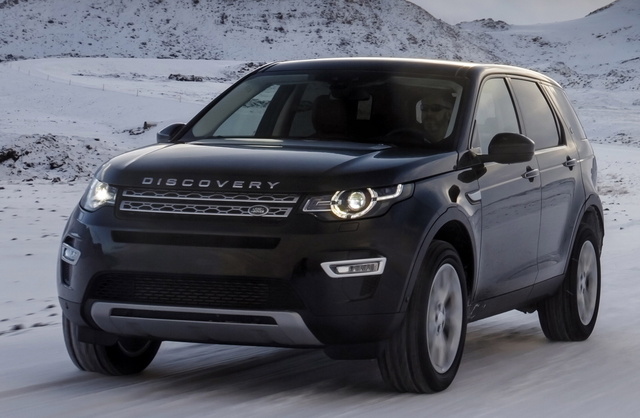 What's your take on the 2015 Land Rover Discovery Sport? Users ranked 2015 Land Rover Discovery Sport against other cars which they drove/owned. Each ranking was based on 9 categories. Here is the summary of top rankings. 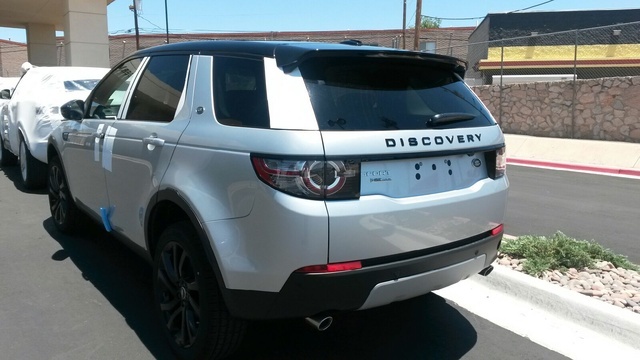 Have you driven a 2015 Land Rover Discovery Sport?